Lowest Ever! 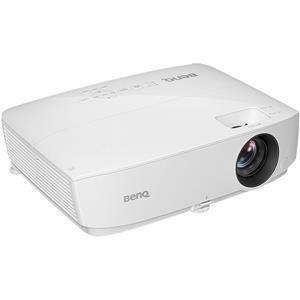 Get BenQ MH530FHD Full HD 1080p 3300-Lumens DLP 3D Home Theater Projector from Amazon.com. 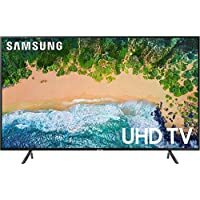 Get Samsung NU7100 Series 43" 4K Ultra HD 2160p 120Hz Smart LED HDTV (2018 Model) from Rakuten.com (via Wholesale Connection).